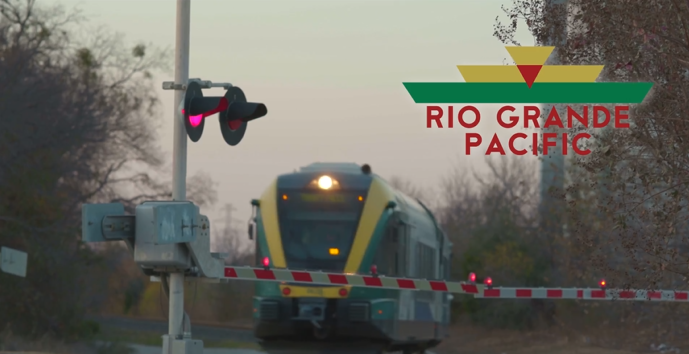 April 05, 2018 (Fort Worth, Texas) – Rio Grande Pacific Dispatch (RGPD) and PS Technology today announced the first implementation of CrewPro Short Line™, a cloud-hosted and subscription-based crew management solution designed to specifically address the needs of short line railroads. Leveraging the latest technological advances in architecture, design, and construction, this system will provide a subscription-based, dynamic and flexible platform for Crew Scheduling. In addition to handling Hours of Service (HOS) requirements, the system also handles tie-up, work-list/pool management, seniority move bumps, FRA certification requirements and more.